Tigris® Master Key Systems have protected key control, where additional / replacement cut keys are only available with a suitable letter of authority from the system owner. Please note that we may validate the authenticity of the document with the system owner. You should email, post or fax this document using the contact details below. We will compare the letter with the information that we hold on file and will advise you if there is a reason why we cannot provide the keys. Some of our masterkey systems have enhanced security status and we have special arrangements on how additional keys can be obtained. Should you attempt to order keys from such systems, you will be prevented from adding these keys to your basket and a notification will be provided advising that the keys are from a PROTECTED system and giving further instructions. 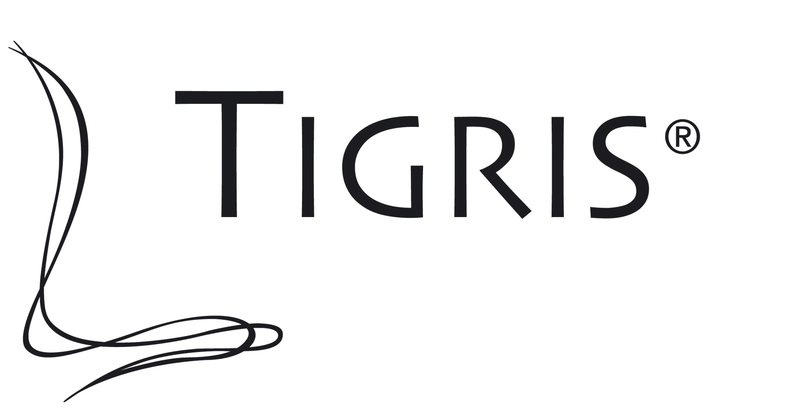 If you are the building owner that has a Tigris® Master Key System and you would like PROTECTED system status, where keys can only be obtained from your original supplier then please contact us for further details. Copyright © 2019 Tigris Keys. All rights reserved.